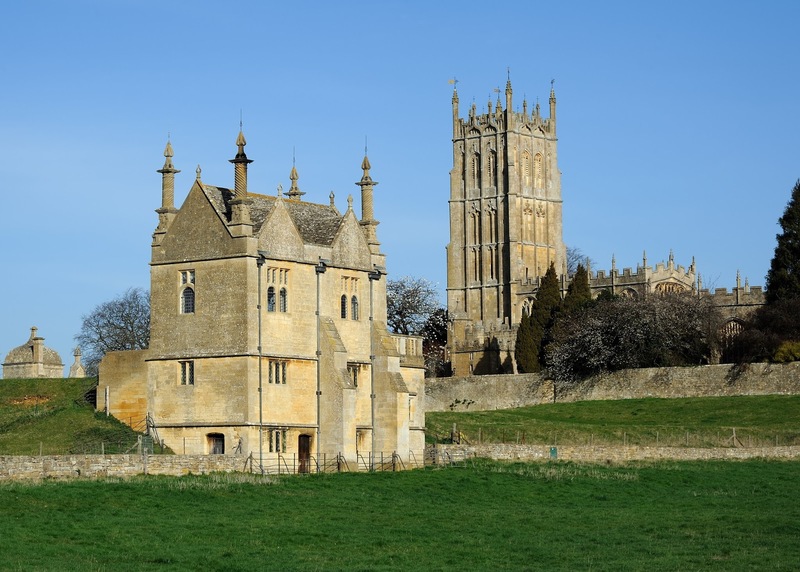 Chipping Campden International Music Festival (12-26 May 2018) offers two weeks of classical music and outstanding young musicians in the lovely setting of Chipping Camden in Gloucestershire. The Festival President, pianist Paul Lewis will join the Chipping Campden Festival Academy Orchestra and conductor Thomas Hull for three Mozart piano concertos, Piano Concerto in C major K503, Piano Concerto in B flat major K595 and Piano Concerto in A major K414, and violinist Ruth Rogers will perform Bruch’s Violin Concerto No.1. Pianist Lucy Parham and actor Henry Goodman perform Elegie exploring the life and art of Sergei Rachmaninov, and Tenebrae and the Academy of Ancient Music conducted by Nigel Short perform Bach's Mass in B minor. There are recitals from pianists Steven Osborne, Imogen Cooper, Stephen Hough, violinist Alina Ibragimova & pianist Cédric Tiberghien, a lecture from Alfred Brendel, chamber music from the Nash Ensemble, the Aquinas Trio, the Jerusalem String Quartet and London Winds and Schubert's Winterreise from Christopher Maltman and Julius Drake.